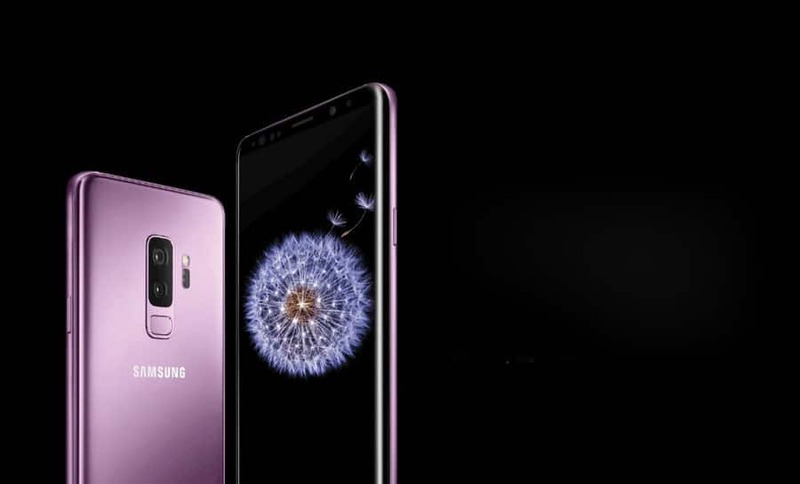 South Korean tech major Samsung unveiled Galaxy S9 and S9+, its latest flagship model in the smartphone segment, a day before the Mobile World Congress 2018 . 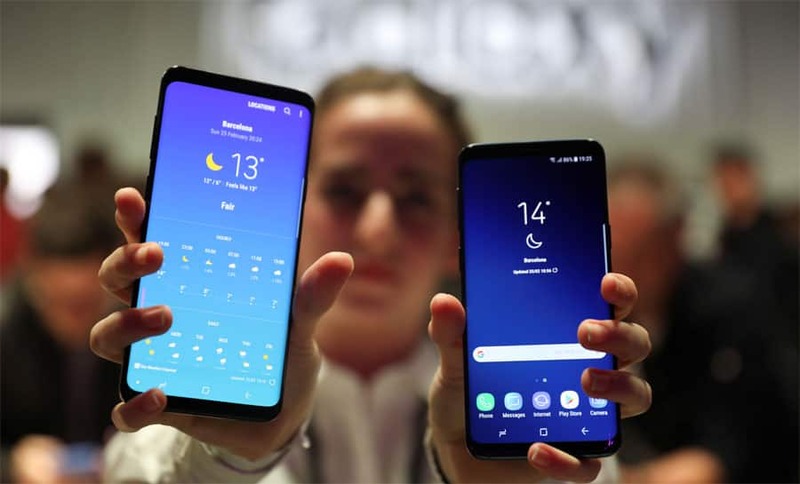 Samsung's new S9 and S9 Plus devices are displayed after a presentation ceremony at the Mobile World Congress in Barcelona. 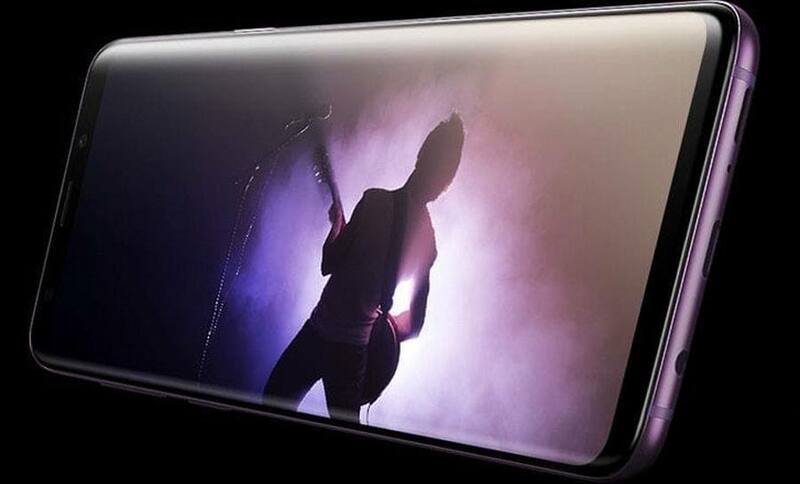 The phones have features like dual aperture and slow motion video options. 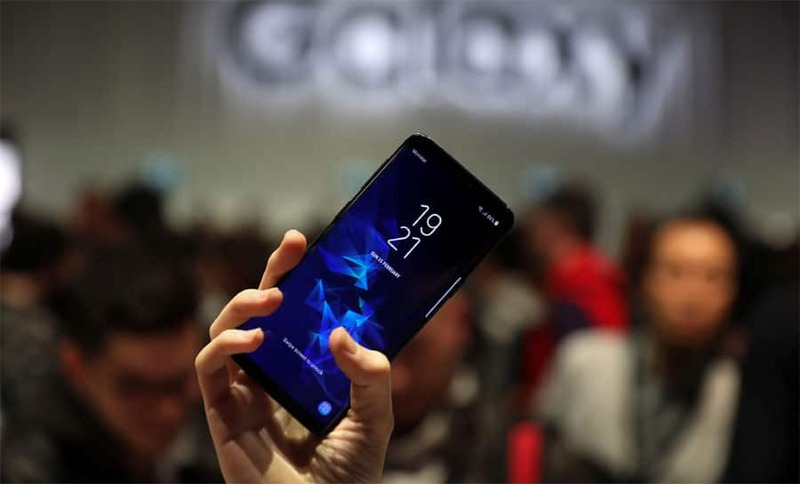 The S9, which has has put 3,000 mAh battery for its 5.8 inch screen. 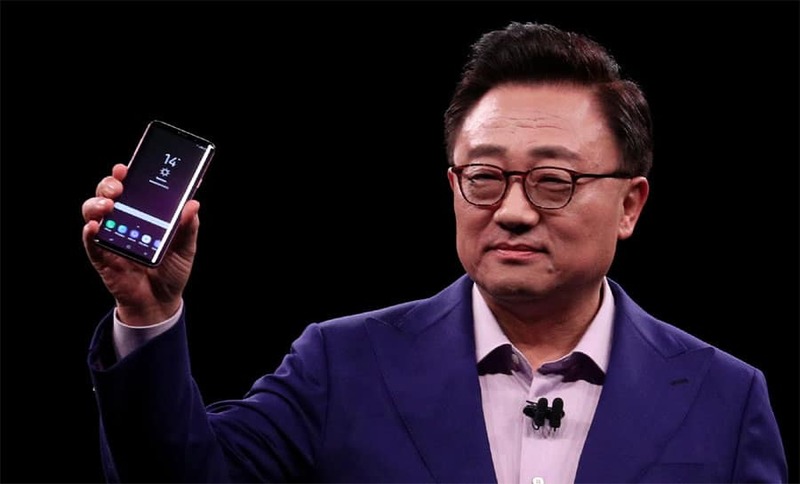 The S9+ would have 3,500 mAh battery for 6.2 Inch screen. Both the phones have an 8 MP front camera and 12 MP rear camera. 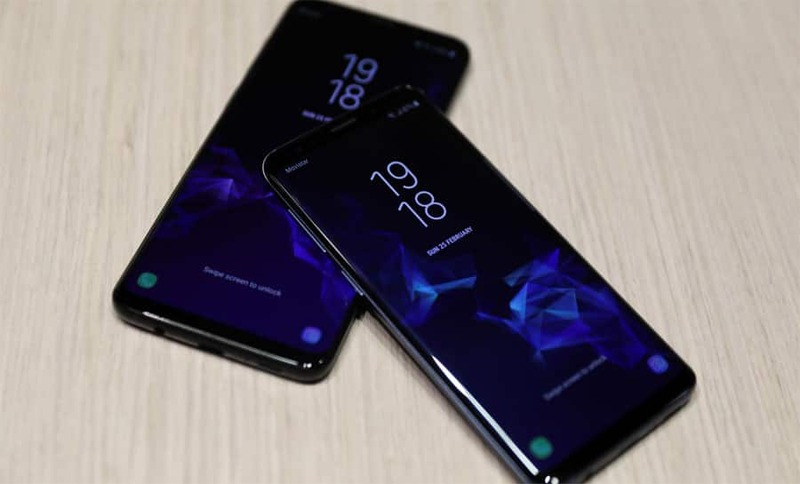 The phones have features like rear figure scanning and wireless charging system.